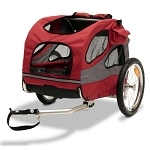 Do you love to take your pet wherever you go, regardless of the weather? 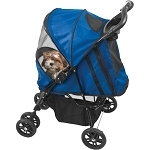 Then you need a Weather Cover for your Pet Gear Special Edition No-Zip Stroller. 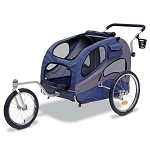 Don’t let the poor weather stop you and your pet from having a great time together. 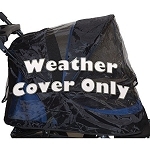 This weather cover keeps your dog or cat protected rain or shine. 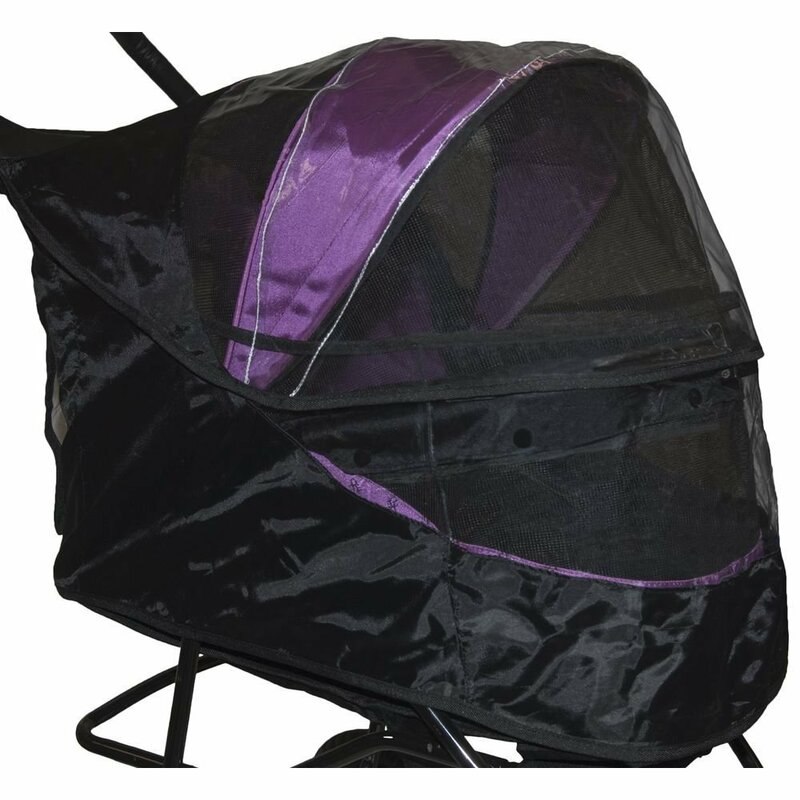 The waterproof nylon fabric will shield your pet from rain and wind while the clear window provides your pet with a spectacular view of the surroundings.